When it comes to our health, one of the main things to take care of involves our teeth and our mouth. But all of us continue to ignore the problems of the teeth and gums for as long as possible, leading to even more problems in the future. One problem that affects quite a lot of people is that of dental infections that require a root canal treatment. What is a root canal treatment and why could you need it? A root canal treatment or an endodontic treatment becomes necessary when the tooth suffers from serious infection. If we are to prevent the spread of the infection to other areas, we need to go for a root canal therapy, which involves removal of the infected tissue material and replacing it with a dental filling. What are the symptoms that make a root canal treatment necessary? The strongest symptom that points to the need for an endodontic treatment is an excruciating amount of pain in and around the infected tooth. One may also feel a certain sense of swelling in the area as well. 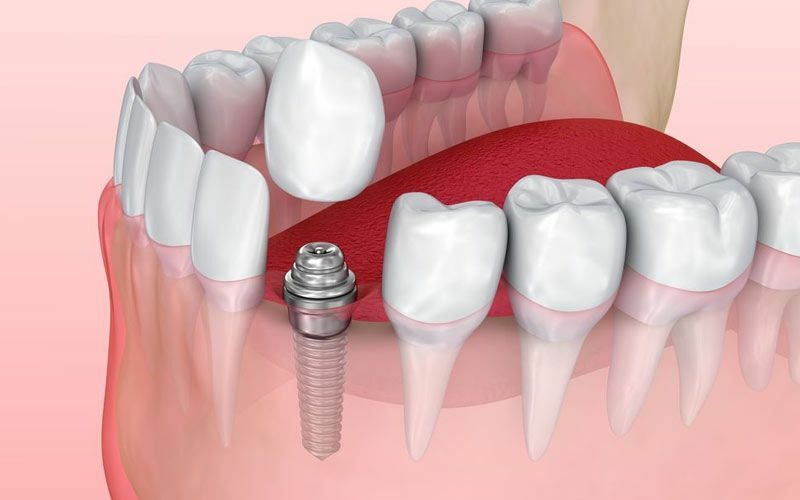 A root canal treatment can be completed in about 2-3 sittings. 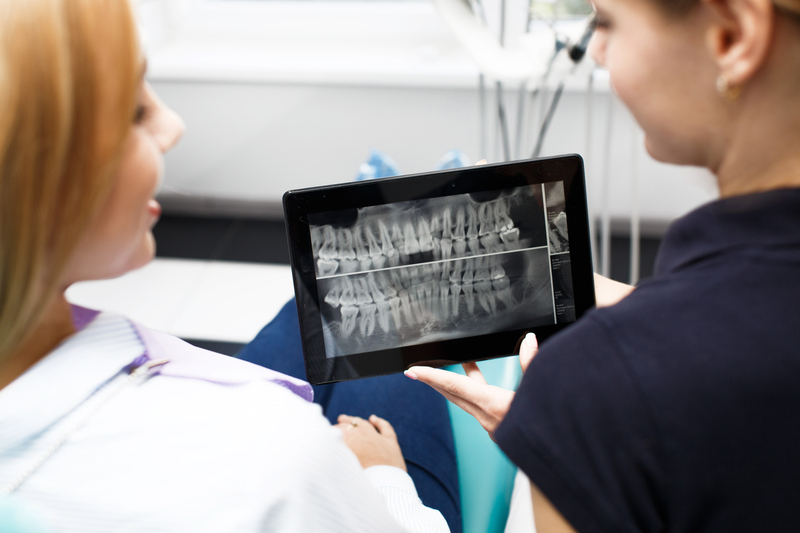 Usually, an endodontist will firstly ask you to get an x-ray in order to determine if you really need a root canal treatment and if yes, the extent of the damage that has been caused. After it has been determined, the doctor will then guide you about the number of sittings that you would require for the procedure. While some people assume that the treatment is extremely painful, it is quite the contrary. A root canal treatment takes about two to three weeks to completely heal. 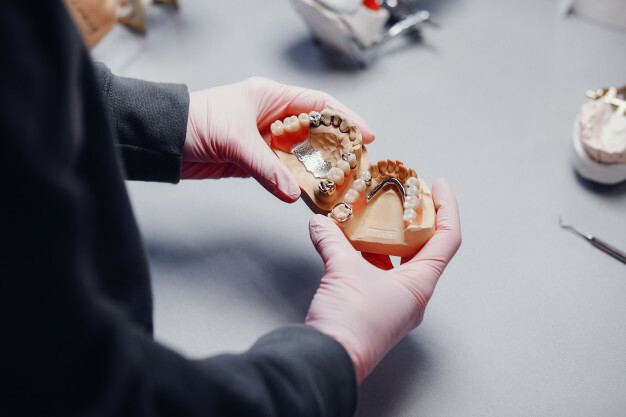 While the process is completely painlessbecause of the local anaesthesia provided, one might feel some amount of sensitivity and pain in the first few days after the treatment. However, in a few more days, it should completely normalise. We always recommend that one get a check-up a week after the treatment to be certain that all of the infection has been taken care of. 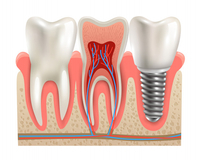 What is the endodontic treatment procedure like? The endodontist uses local anaesthesia to relief the patient of the pain. When the patient has been anesthetised, the doctor will then drill a hole in the tooth to reach the pulp cavity, where the infection has spread. This is the area which contains the nerve endings and hence is highly sensitive. The doctor removes all of the infected tissue material and then covers the area with a dental filling. Afterwards, it is sealed off and a dental crown is placed on top to prevent further damage to the area. You should know that even though the root canal treatment sounds frightening, it is completely painless. You can hardly feel a thing all throughout the procedure, which barely lasts for an hour on each sitting. Therefore, you should shun your fear and see an endodontist as soon as possible if you feel you have a dental infection that needs care.